I met Monique at a writer’s workshop a few years ago, and we recently re-connected because of her new work in film. 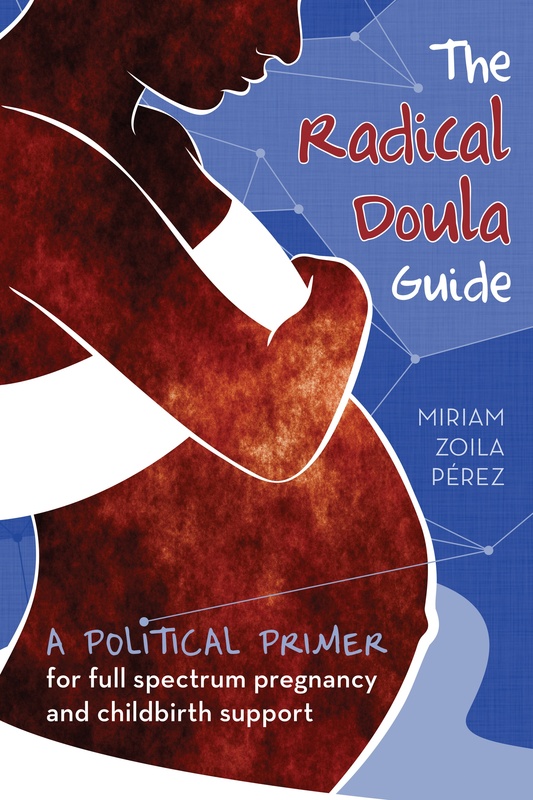 She and her partner have a great passion for documenting the work of doulas, and are focusing on the awesome work being done to support incarcerated pregnant folks. See their call for interviews below. We are Brooklyn, New York–based independent producers developing two film projects about doulas who have dedicated themselves to working with pregnant incarcerated people. We are seeking to meet women who would like to share their stories and experience in order to raise awareness on the issues these people—both the doulas and the women they seek to serve and advocate for—face on a daily basis. If you are a part of a group starting or maintaining a prison doula program in your state, we would very much like to hear from you. We look forward to meeting you. Please contact: monipeterson@gmail.com.